That’s exactly what Jesus did. He didn’t make it easy for himself by avoiding people’s troubles, but waded right in and helped out. “I took on the troubles of the troubled,” is the way Scripture puts it. Even if it was written in Scripture long ago, you can be sure it’s written for us. Impact Question (IQ): Have you been trying to avoid trouble in life? 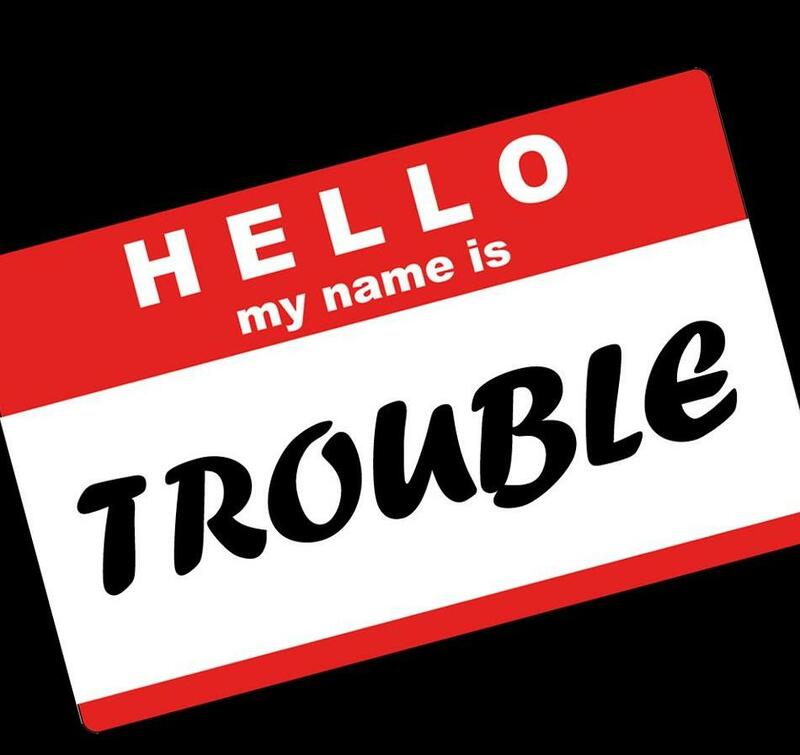 Growing up I would always try to avoid getting into trouble. I would watch my older brothers and try to make sure that I wouldn’t do anything that would disappoint my parents. I realized that this was the beginning of right living. Keeping this consistent pattern allowed for my life to be ready for trouble. Righteous living is not meant for avoiding trouble, but being able to handle it. Jesus did not avoid trouble. As a matter of fact, he went towards it and picked it up for us all. God is capable of carrying the weight of the worlds sins and troubles that weigh us down. So when we are mature in our faith and confidence in God, we literally go looking for trouble having on the whole armor and protection of God. God will lift what we let Him. 1. Greet trouble with a pre-planned winning strategy. 2. Gain new perspective and strength from the new challenge. handle the details of its defeat.